WigWag, the award-winning open-source platform company weaving together the fragmented Internet of Things (IoT), today announced general availability of the WigWag Filament Lighting Kit, which empowers users to transform their lighting from ordinary to extraordinary to create the perfect lighting for any mood or occasion with smart and full-color LED light bulbs. As well, the WigWag Filament Lighting Kit enables smart devices of differing brands to work together as a system to save time and energy through automated rules and mobile control. WigWag is dedicated to enabling a smart-home evolution with robust, built-in security based on expandable and upgradeable technology accessible to the average consumer. 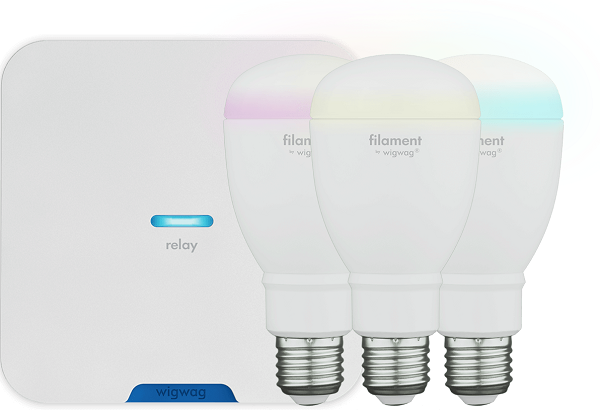 The WigWag Filament Lighting Kit includes three filament bulbs and one WigWag Relay, which is designed to be the digital core of the modern connected home. Think of the WigWag Relay as an OS for the home that gets all of your smart devices working together for you, as if they are all speaking one language. The Relay runs on deviceJS, WigWag’s award-winning open-source software, is interoperable across IoT brands and protocols, is expandable, programmable and works even when the Internet is down. The Relay runs on deviceJS, WigWag’s award-winning open-source software, is interoperable across IoT brands and protocols, is expandable, programmable and works even when the Internet is down. WigWag breaks down the walls of interoperability so consumers have a choice. By 2019 the typical U.S. home will average 500 connected devices. In 2015 that number was five. 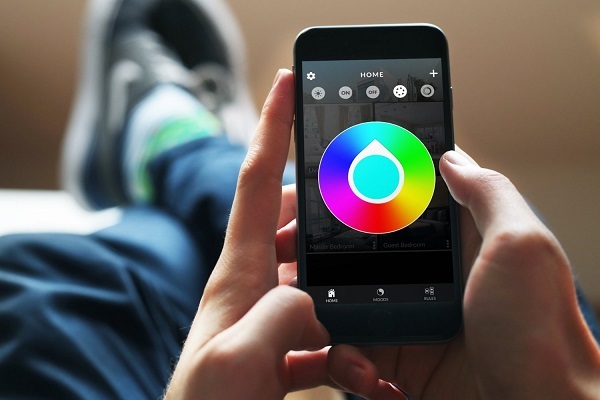 WigWag enables smart devices that were originally purchased as point solutions to work together as a system, and makes the benefits of a smart home possible for the average consumer.